For many students Spring Break is right around the corner and if your budget is limiting you from a trip to Cabo then you're lucky to live here in San Diego the perfect Spring Break destination! We want to help make your break great so show us your local college student ID during your Spring Break and we'll give you a full-day surfboard and wetsuit rental for just $15! Whether you have surfed before or you will be attempting for your first time, our equipment is ideal for beginner and intermediate surfers. 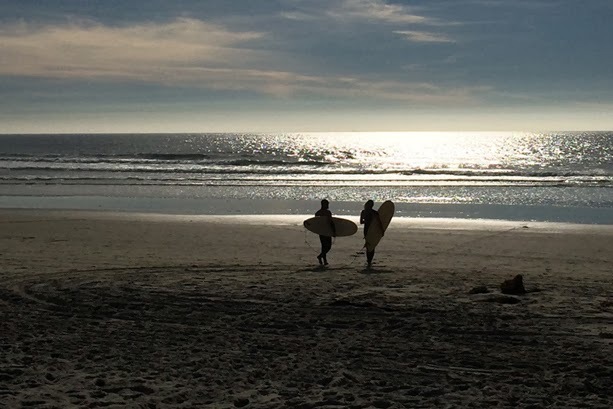 Walk across the street to surf the waves of Mission Beach, or explore some other surf breaks around San Diego. You are free to take the gear wherever you would like, just return the equipment 30 minutes before closing. Take advantage of this great offer and make the most of your Spring Break right here in beautiful San Diego!